Pre- Order your hoodie today!! ‘Tis the Season to Rock Ugly…..The 12 WODS of X-Mas!! 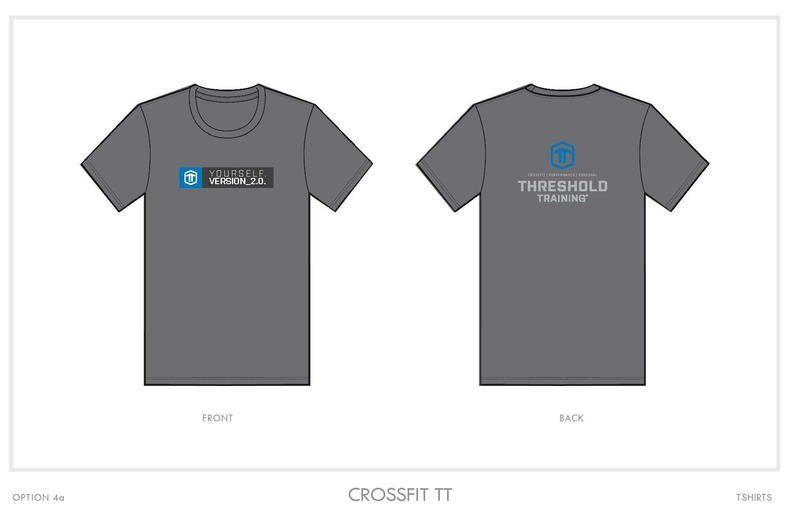 Pre-Order Your NEW TT T-Shirts!! !